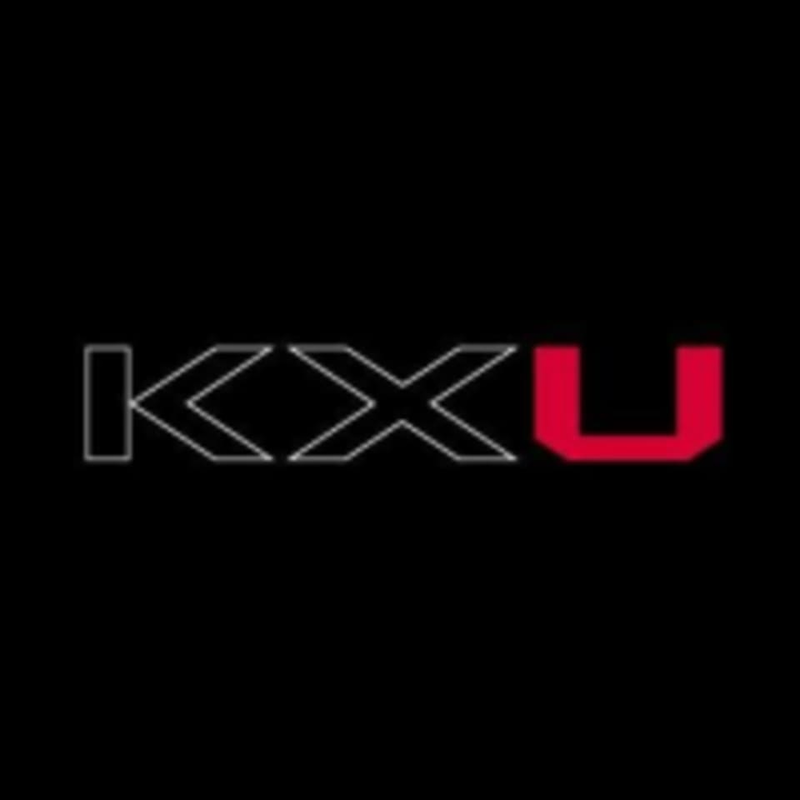 KXU is London's first pay-as-you go fitness concept to combine all three principles of fitness: strength, stretch and cardio with supportive therapies and nutrition. They feature a variety of classes from yoga to cycling, HIIT to Barre. Check out their schedule to learn more. Love Laura and LOVE THE GAMES! Great format and functional movements - the most perfect way I prefer to train! Good workout but didn’t quite flow for me. Not a fan of running sideways on a treadmill (even slowly!). No opportunity for individual attention so need to have some experience. Facilities amazing but showers crowded! Marc’s class is tough but brilliant, the best one I’ve been to. Fast paced, dynamic class. Didn’t break a sweat but enjoyed the stretches. All equipment provided from mats to towels to blocks. Not for beginners. No individual instruction or corrections.